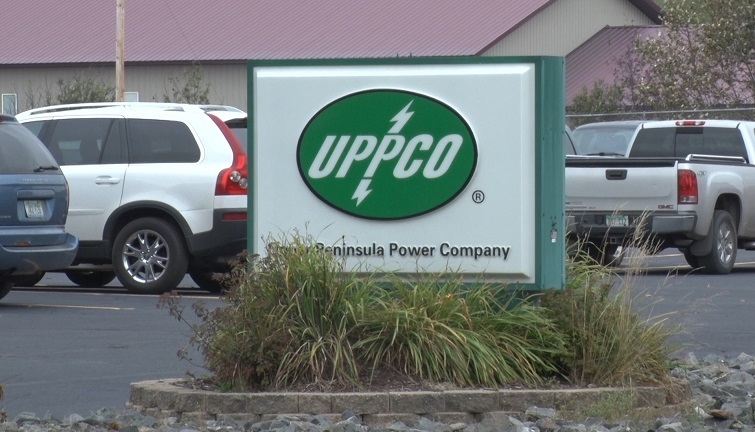 MARQUETTE — Upper Peninsula Power Company (UPPCO) filed a request with the Michigan Public Service Commission to extend its current meter reading practices, as reported in a statement released by the company Thursday afternoon. Currently, UPPCO reads the meters of its customers every other month. During the off months, the company uses an estimate of the energy that is consumed by the customer.